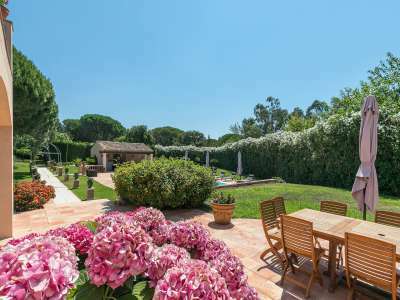 Outstanding luxury Provencal villa in Les Parcs de Saint-Tropez with landscaped grounds and extensive accommodation. 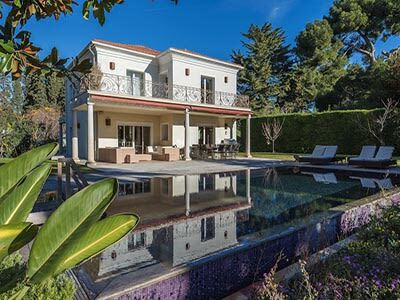 The 10 bedroom property is ideally located in a desirable secure domain,built on level ground and with a bright southerly aspect. It offers generous living space including eight bedrooms and their en suite bathrooms as well as Independent caretaker's apartment. 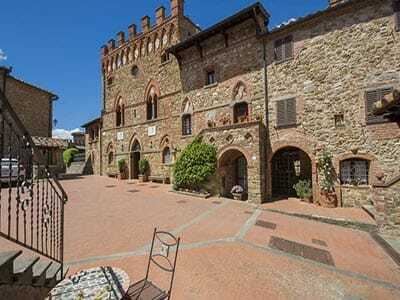 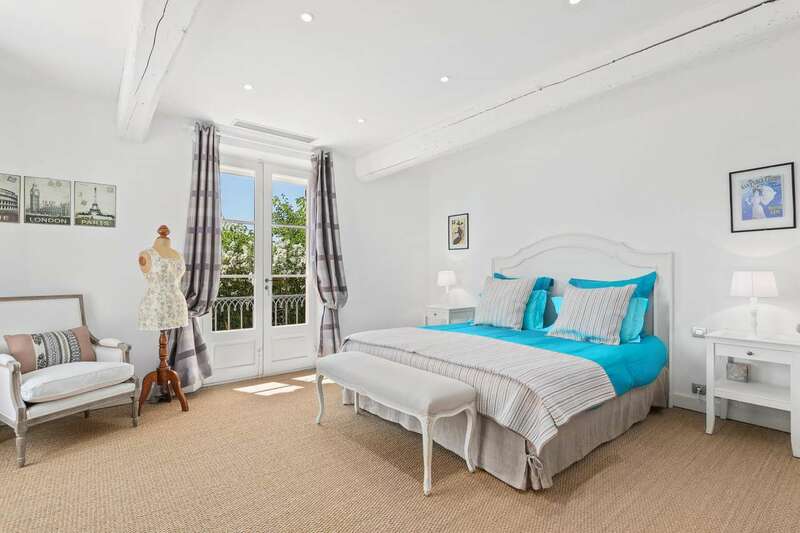 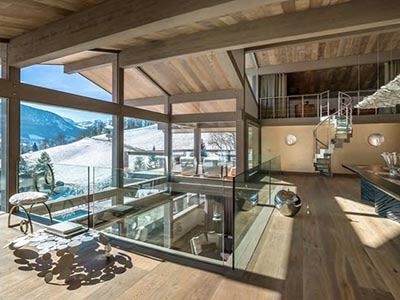 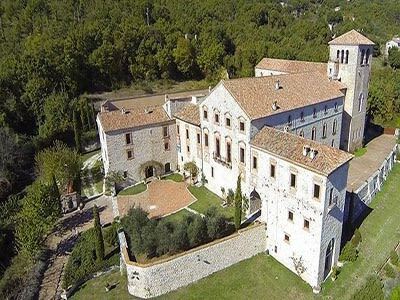 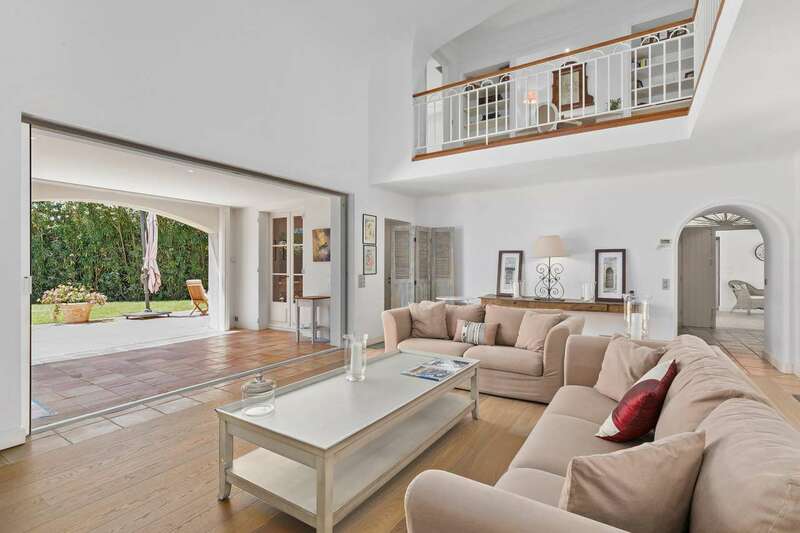 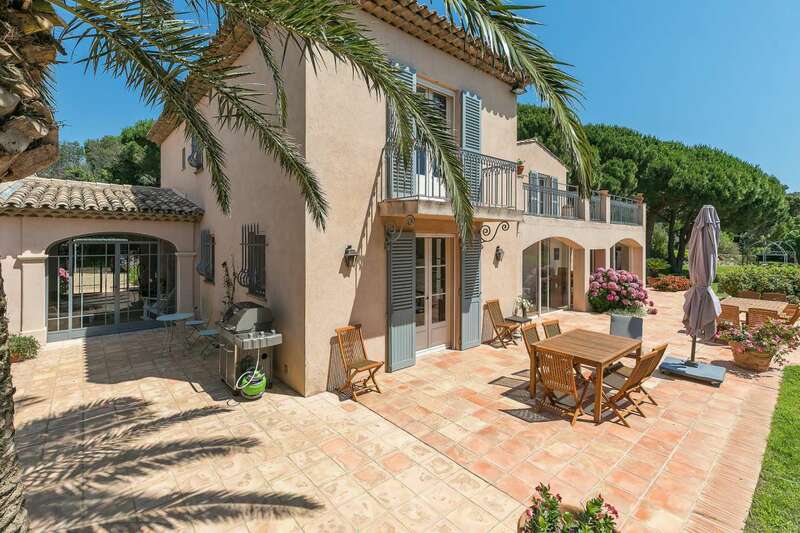 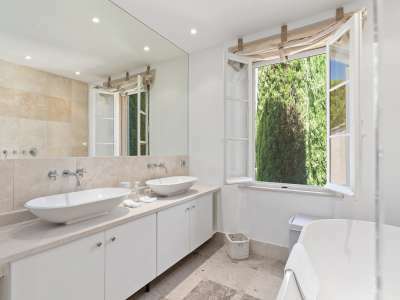 This property is featured on our St Tropez Properties page.